Chef and Owner Jaime Gonzalez: Botanas Mexican Restaurant- Walker's Point. “A lot of Americans don’t know about Posole. 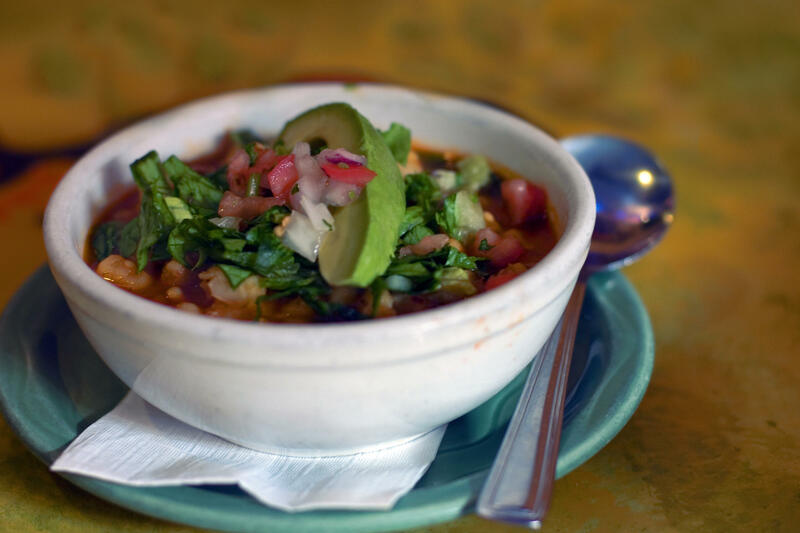 Posole, it’s just a big soup of hominy corn, pork [or other meats] and different sauces." "There’s posole verde, posole rojo, posole blanco. There are different varieties of posole," he explains. "Hominy corn is a bigger corn. They kind of soak it for awhile and when you cook it, it explodes like popcorn. It tastes very good." "We were 11 children, [growing up]. 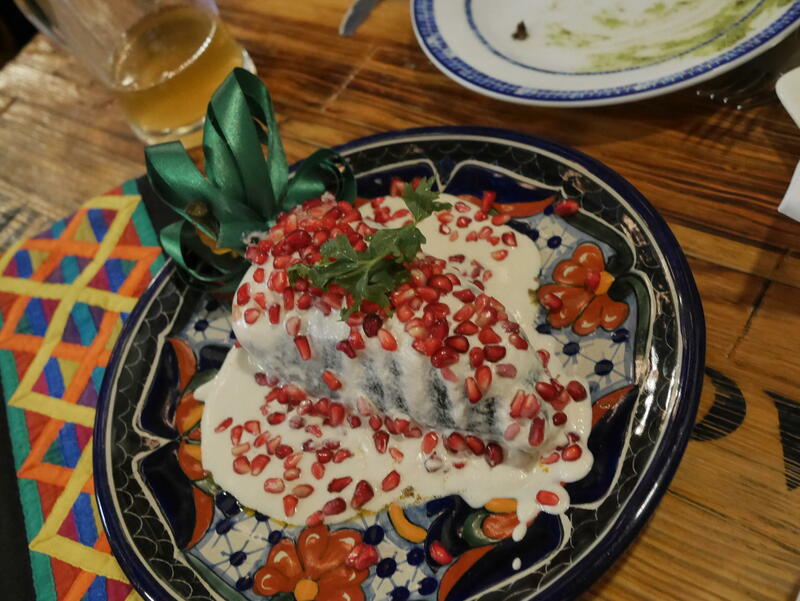 My mom made big dinner, and we would decorate [our chile en nogada]. When we were done, she would reheat everybody's known which one was theirs. It's a great tradition." 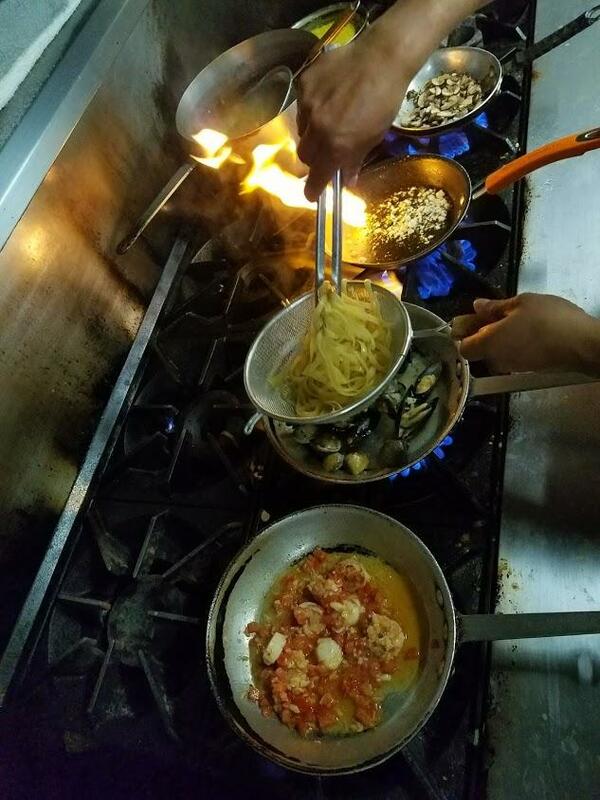 "In the Sicilian tradition they go all out. Especially seafood. We use like seven different kinds of seafood for Christmas Eve. 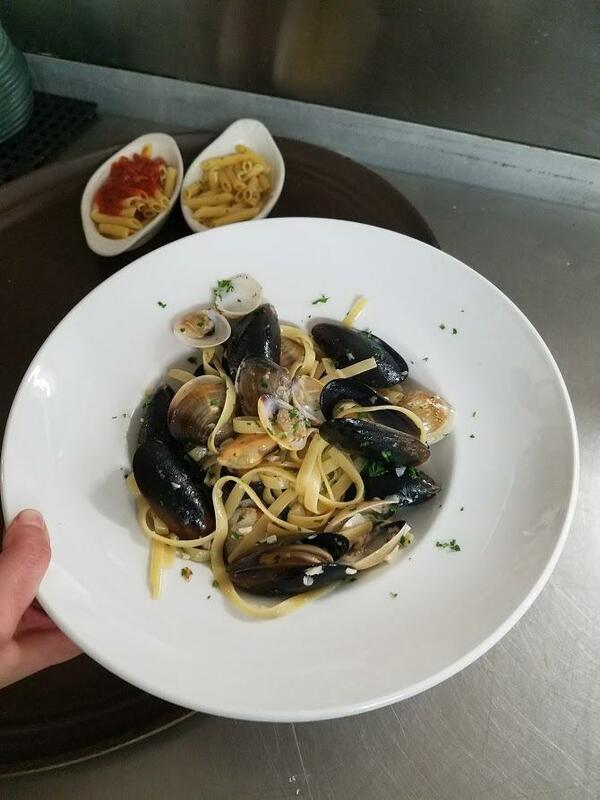 I would go with the fruit de mer, we call it La Conca d’Oro, we got mussels, clams, shrimps, scallops and calamari, it would be almost like a cioppino, but we use it over pasta…in a tomato sauce." 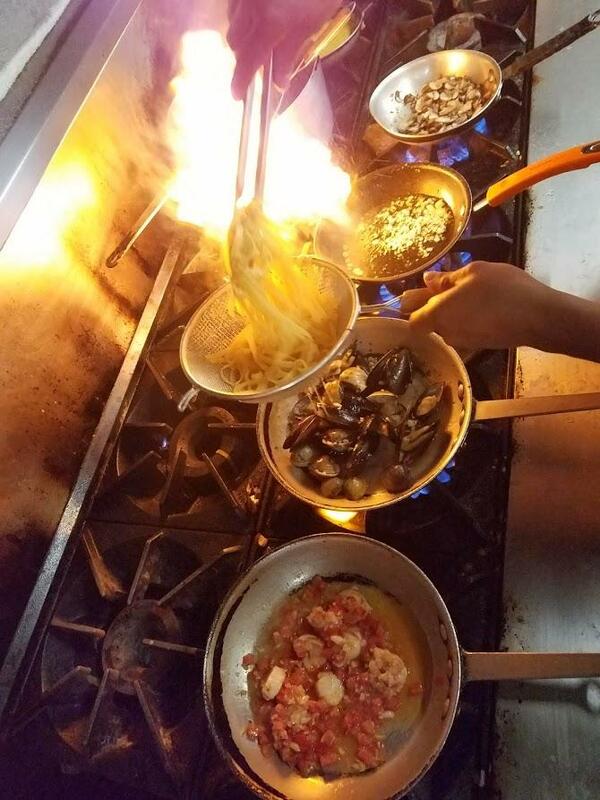 Milunka Radecivic: co-chef at the family-run Three Brothers Serbian restaurant in Bay View. 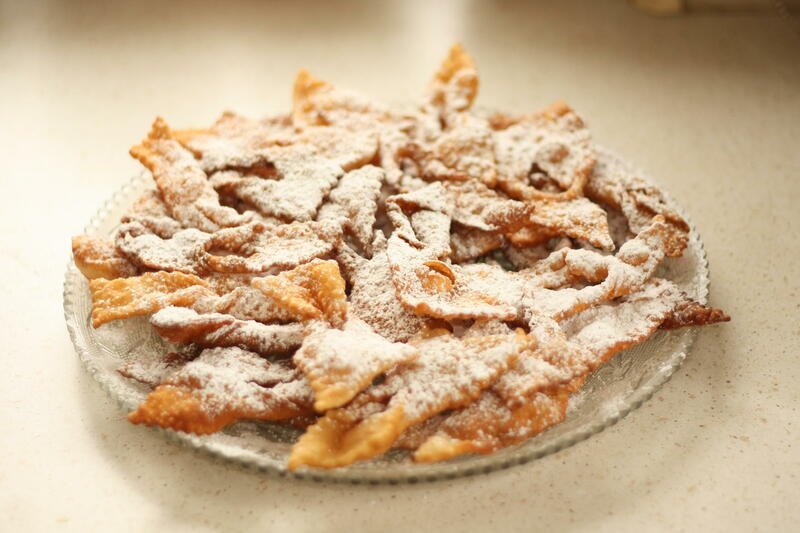 "My mother makes these very little Polish pastries like the chruściki, these little nut cookies, so I look forward to the desserts that she makes. She makes those Palačinke that are filled with savory cheese. 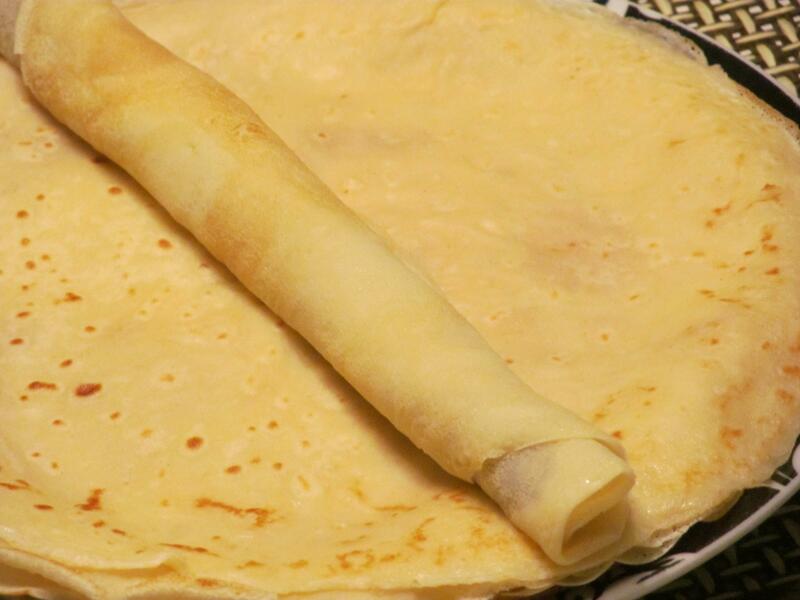 The crepe is so thin and the cheese is so creamy that it literally quite melts in your mouth." 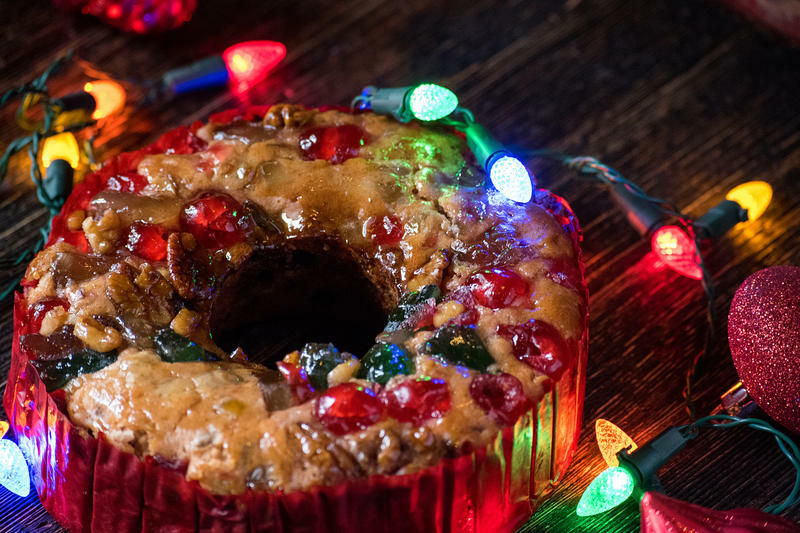 So, About the Fruitcake: Can We Blame the Romans? 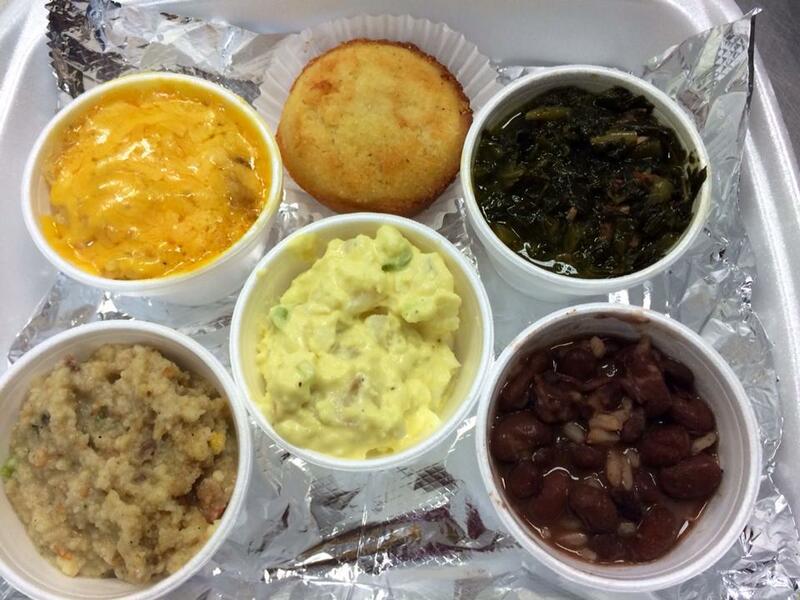 It seems like we've been eating non-stop since early fall, doesn't it? Between Diwali, Thanksgiving, Chanukah, Kwanzaa, and Christmas, feasting has been, er, on the table for a couple of months. For most of us, Thanksgiving is a day that is about both gratitude and food. For a Milwaukee area woman, the two are inextricably linked. 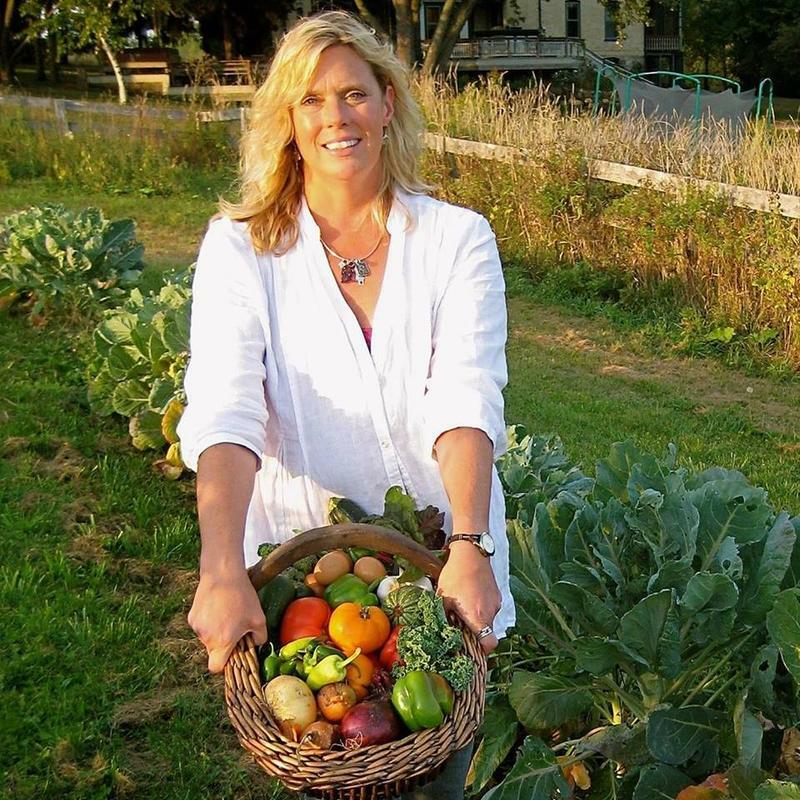 Kathy Bero survived two bouts with cancer by integrating wholesale changes in her diet with more conventional therapies. Bero says she wanted to find a compliment to the allopathic treatments she was undergoing. "I wanted to show that you don’t have to stick to what they know," she explains. "You can engage a much larger cache of tools that exist worldwide, not just here." For Thanksgiving, Lake Effect is examining the many roles food plays in our lives - both for the holiday and beyond our yearly feast. 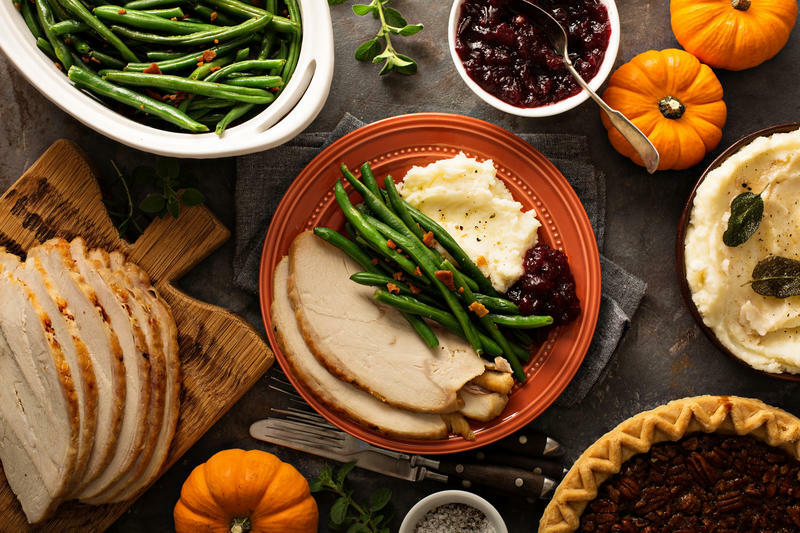 From learning about the continental history of Thanksgiving foods to fighting cancer with produce, there is a lot we can thank food for in our lives.